Mid-rise bikini bottoms from New York swimwear label, Solid & Striped. Designed with a high-cut leg and a contrasting cream waistband. 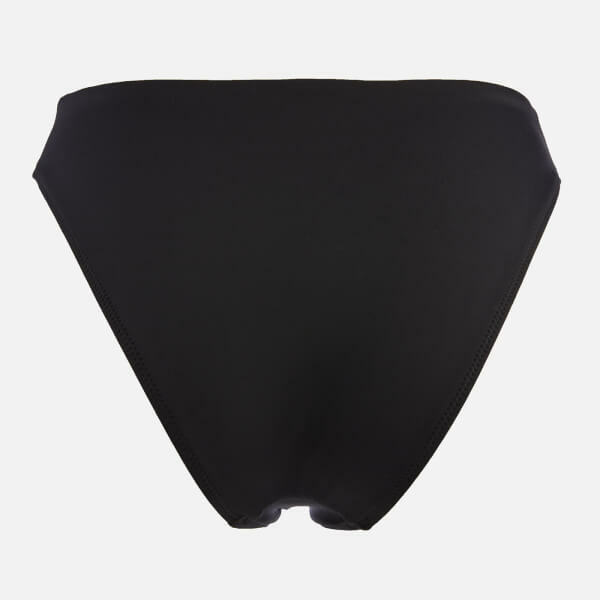 'The Christie' bottoms are fully lined and offer moderate rear coverage. Tonal zigzag stitching lends a signature finish.